Videos, PDF, Samples, trade reference, detail pictures are all available! All will be sent to you upon inquiry!! 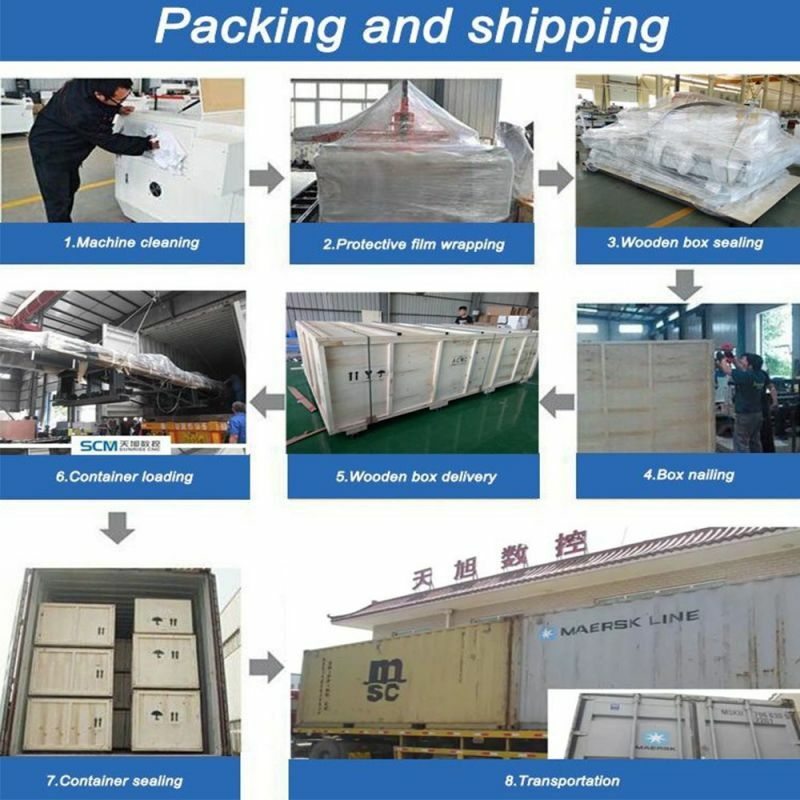 Delivery time: 7-25 working days after received the deposit. 1. Using Foam to surround the machine side to protect the machine . 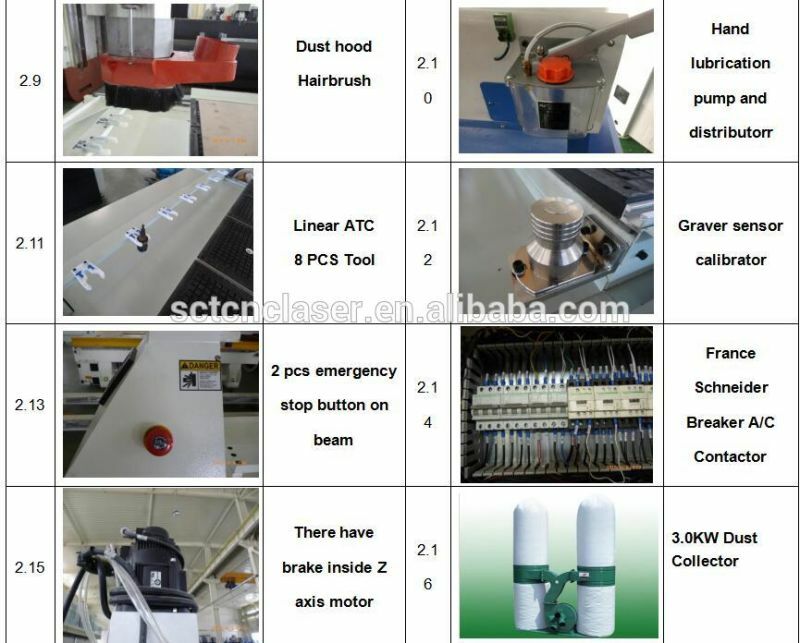 Q1:How long is the delivery time of Stone Engraving Cnc Router? For non-standard machines and customized machines according to client's specific requirements,it would be 15 to 30 days. 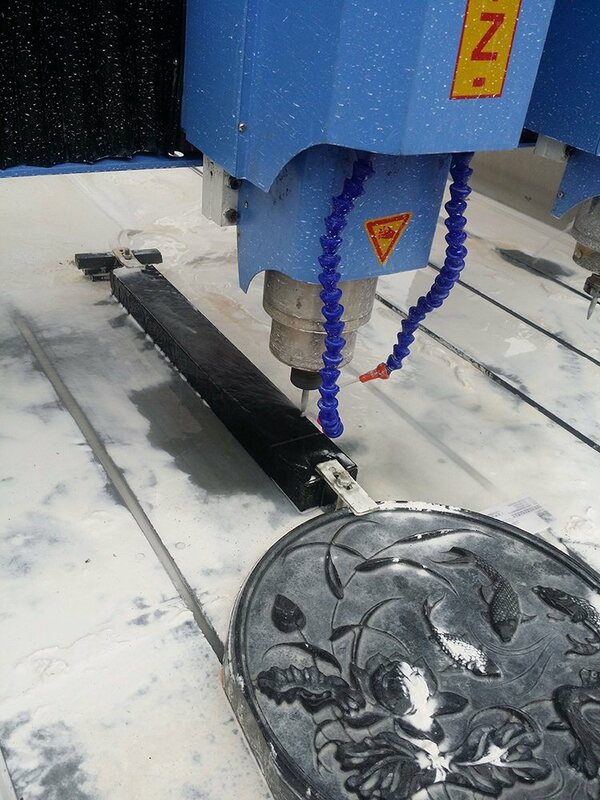 Q2: What mode of payment for Stone engraving cnc router? T/T, 50% deposit and the balance 50% should be paid before shipment. 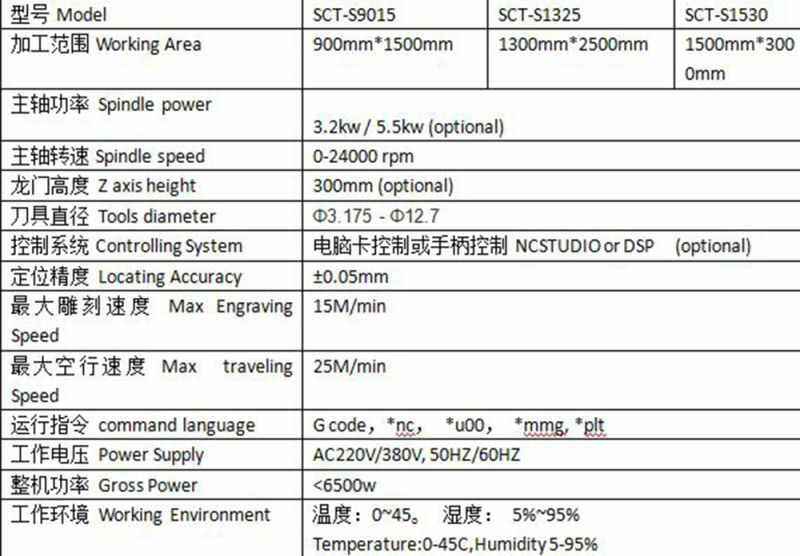 Q3: If some problems happened to Stone engraving cnc router during warranty period, what should i do? Q4: Is your machine operation teaching for free? We have free English install instruction book. 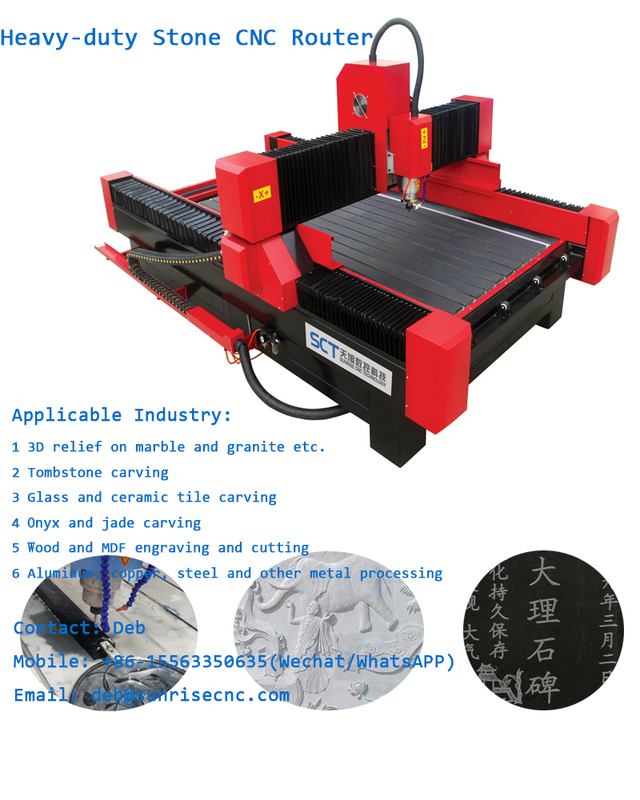 And we can teach how to operate Stone engraving cnc router for free. 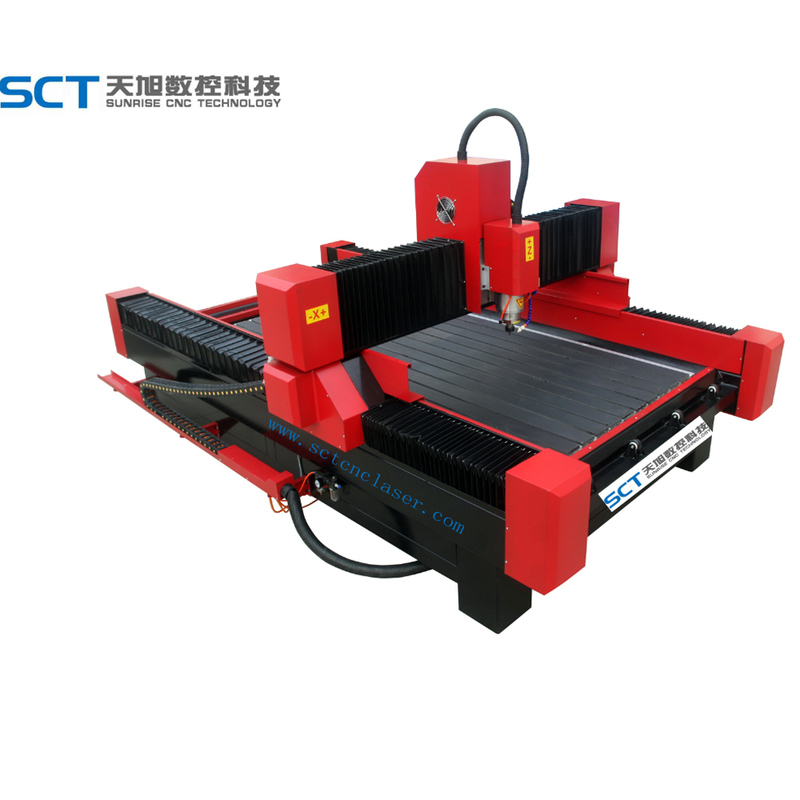 Q5: If it is the first time I buy Stone engraving cnc router in other countries, could you sendthe machines directly to my home or office? 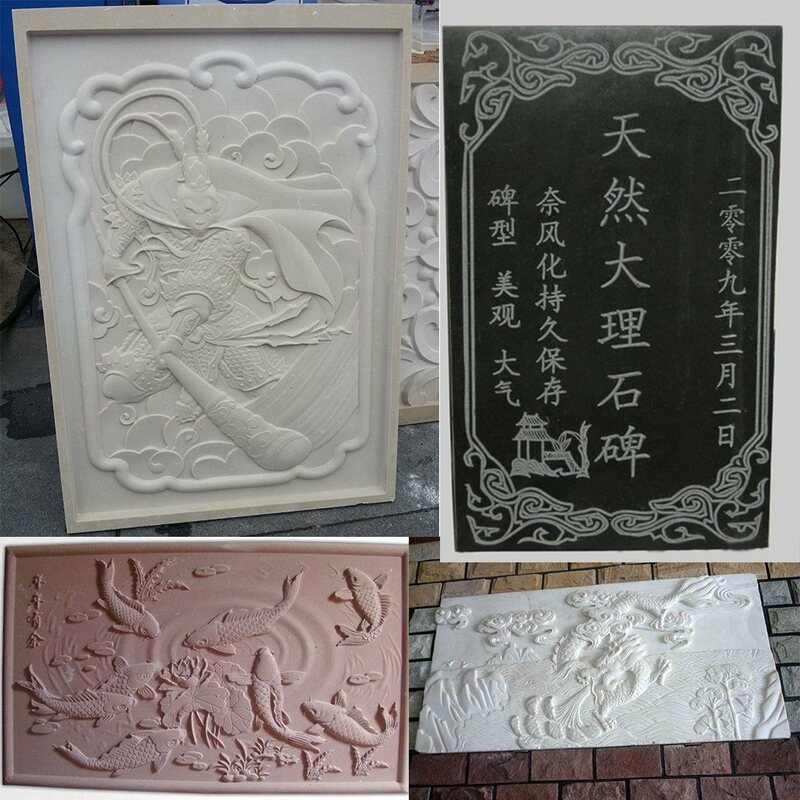 Looking for ideal Marble Carving CNC Router Manufacturer & supplier ? We have a wide selection at great prices to help you get creative. All the Granite Engraving Machine are quality guaranteed. 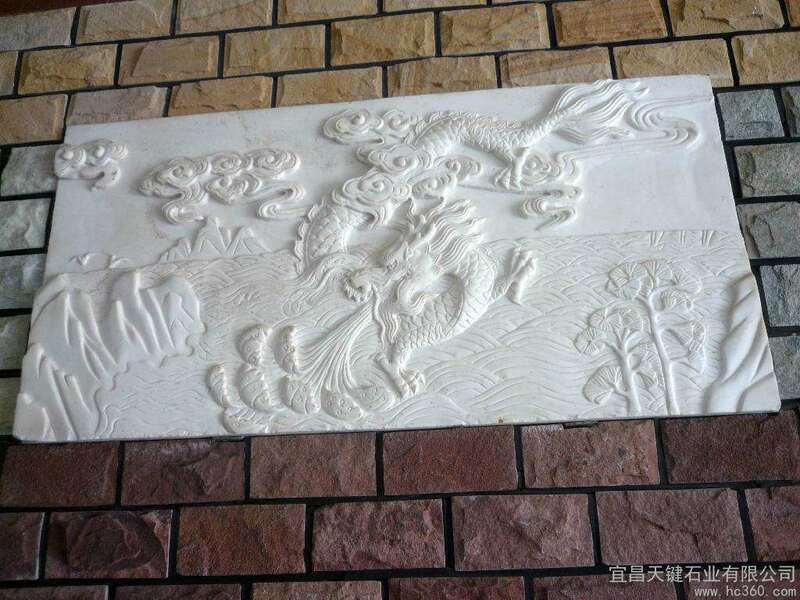 We are China Origin Factory of Marble Cutting Cnc Router. If you have any question, please feel free to contact us.